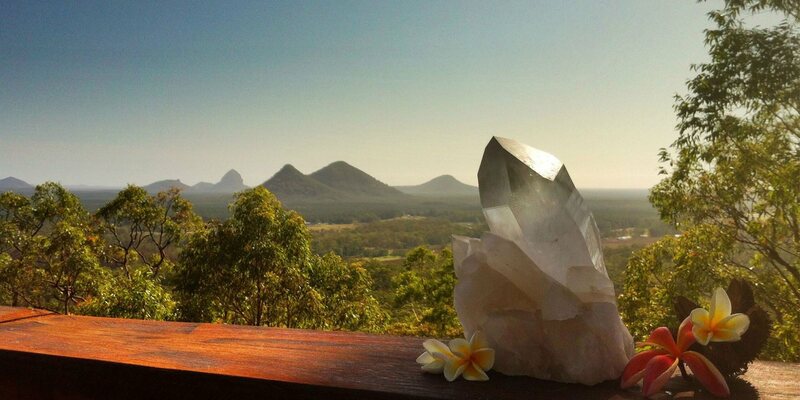 Uluramaya Retreat allows you to reconnect with nature nestled at the top of a natural eucalypt forest with stunning views through the Glass House Mountains out to the Sunshine Coast and Moreton Bay. 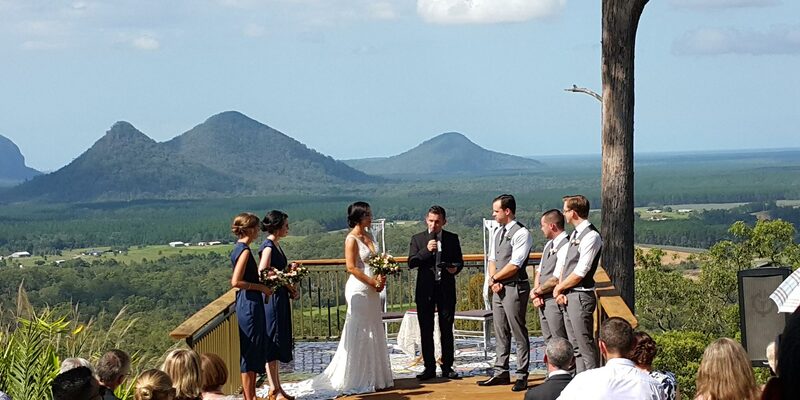 Located on the D‘Aguilar Range at Wamuran only 45 minutes from Brisbane City and Brisbane Airport. Come and enjoy peaceful accommodation - Retreat, Relax and Revive. With breathtaking scenery and views from each log cabin a perfect venue for a peaceful weekend. An intimate Wedding venue. 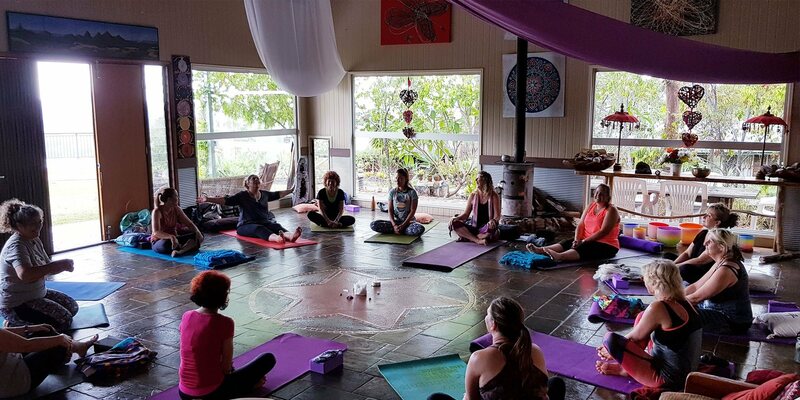 A spiritual space very condusive to meditation, yoga and creative retreats and workshops.